Ready renovation! This 7 unit apartment building currently has 4 units remodeled and rented. 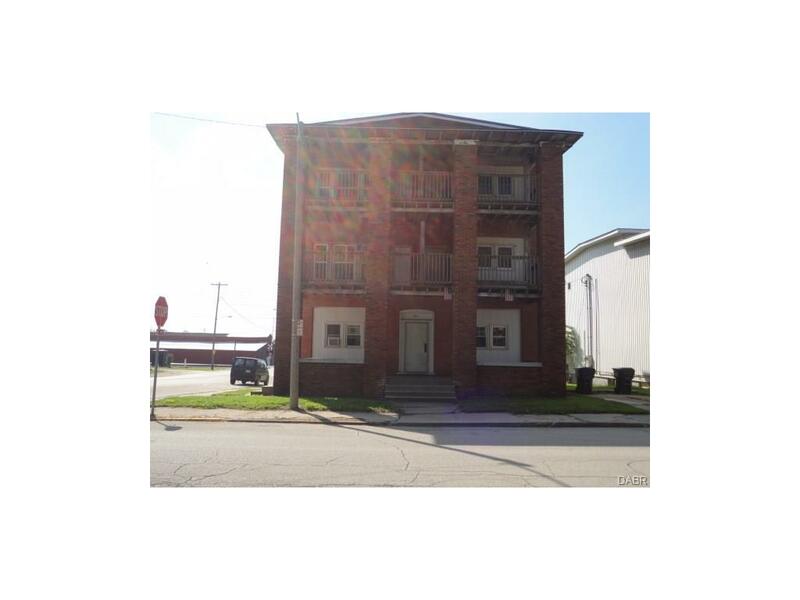 Buy it now and finish the last 3 to make them your own, Great investment opportunity in Union City, Indiana.